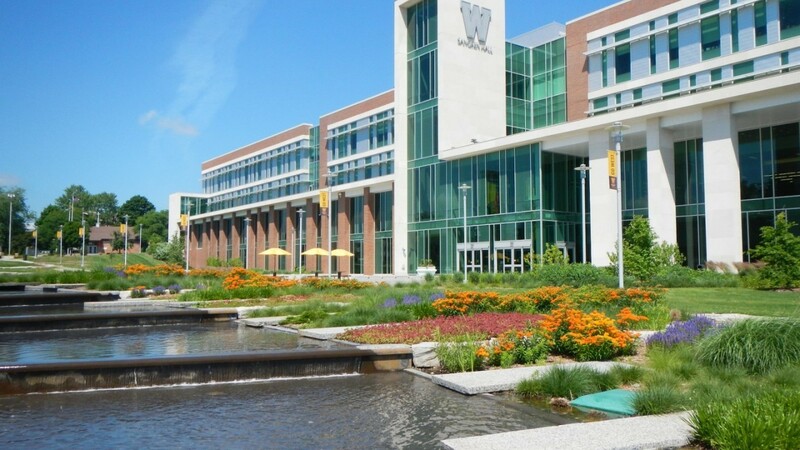 Western Michigan University in Kalamazoo today announced it has selected Stantec Architecture in Berkley to design a new student housing development in the South Neighborhood of campus. The project is slated to cost $45 million and be open by August 2020. To be located along Stadium Drive, the project will provide living-learning environments for national and international students. The design work has just begun. In announcing the project, WMU officials pointed to changing demographics on campus that include strong international enrollment and a growing number of students from other states. Leaders also noted that future housing needs are a critical component of addressing changes to the student body’s evolving housing preferences. Future plans for the South Neighborhood include other mixed-use facilities besides student housing. Development of a sub-campus master plan, to be completed in October. Construction of a new student center to open in 2021. Demolition of Elmwood Apartments this month. Construction of the new student housing in the Elmwood footprint, with groundbreaking set for spring 2019. The university, founded in 1903, attracts students from every state and 100 other nations (40 percent of the student body is from metro Detroit).